Back in July, CyanogenMod baked in a completely new camera application called Focal. Focal was a highly-customized and feature rich application, but over time, many of its bugs apparently became too much for users and the CM team to keep up with. To top it off, there seems to be some internal dispute between CM leads and Focal’s developer regarding new relicensing issues due to the incorporation of CM, but we won’t be getting into that. 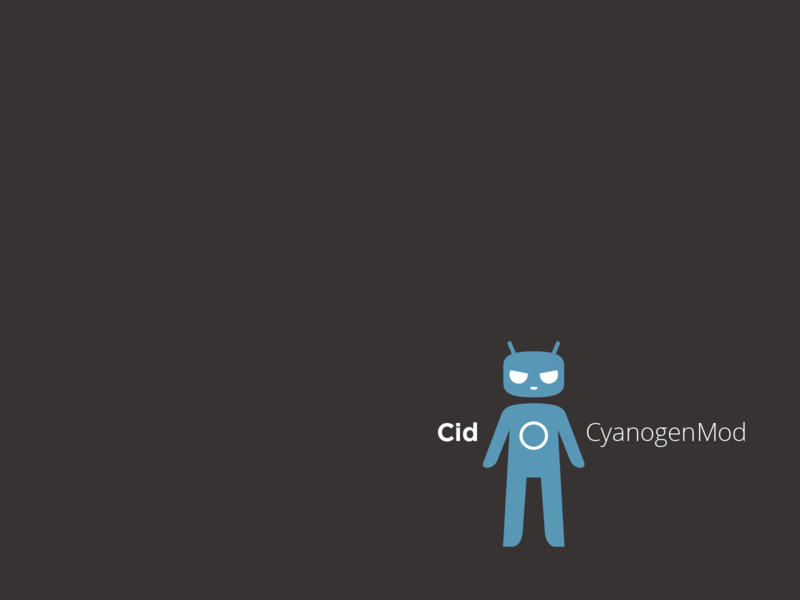 For now, and possibly the rest of time, Focal has been removed from CyanogenMod. If you are a user of CyanogenMod enjoying Focal, you might be bummed by this news, but don’t be too sad. According to its developer, Focal will launch on Google Play as a standalone app for everyone’s use and even may team up with another custom ROM team.